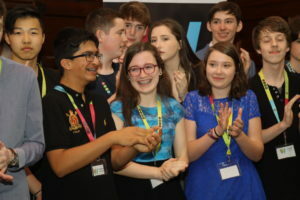 Trinity Walton Club provides a unique hub for secondary school students who are passionate about science technology engineering and maths (STEM). The club programme runs on Saturdays during the academic year. 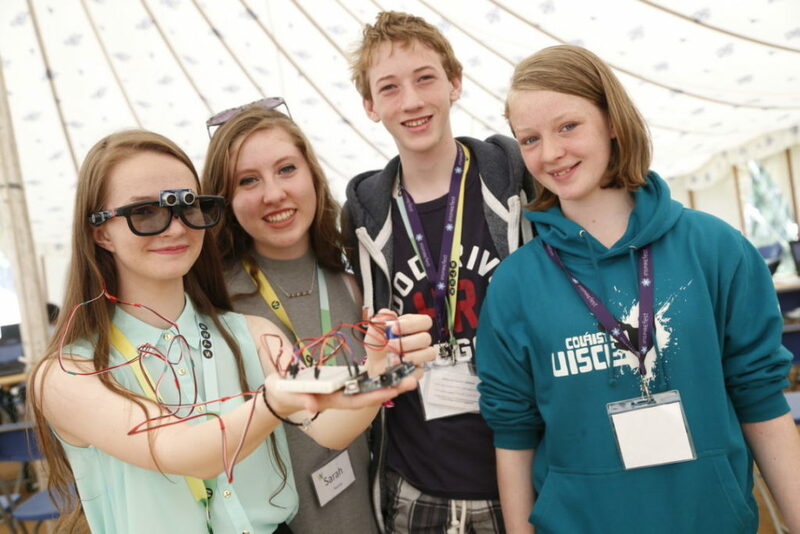 Our Easter and summer camps are bite-sized opportunities for students to experience Trinity College Dublin and immerse themselves in STEM. During camp, students (we call them Alphas) work in teams, engaging in STEM sessions to further enhance their problem-solving abilities. We challenge Alphas to stretch their minds, grow as learners and think outside the box. At the club Alphas explore these subjects in depth, engage in thought-provoking and challenging STEM activities, and design & build various group projects to showcase at the end of the year. 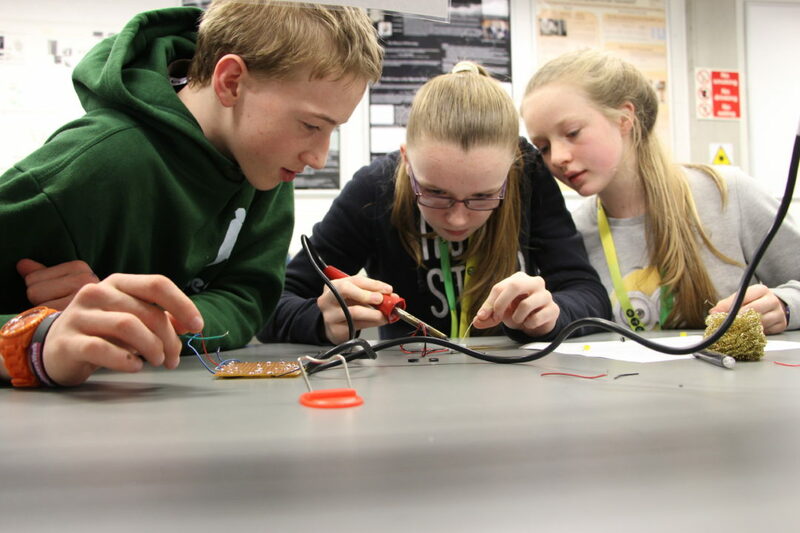 This year at Dublin Maker our Alphas will showcase some of their STEM projects designed to work together in a SMART HOME. 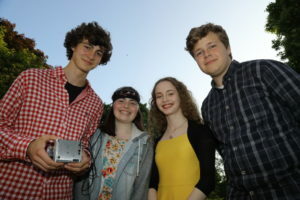 Projects include innovations for every part of the home: a cereal dispenser and an RFID fridge for the kitchen; a colour tap and a smart mirror in the bathroom; a variety of home safety measures, alarms and keys; even a plant-watering robot!